A great magical pair of flats! These shoes make every day so much fun haha! 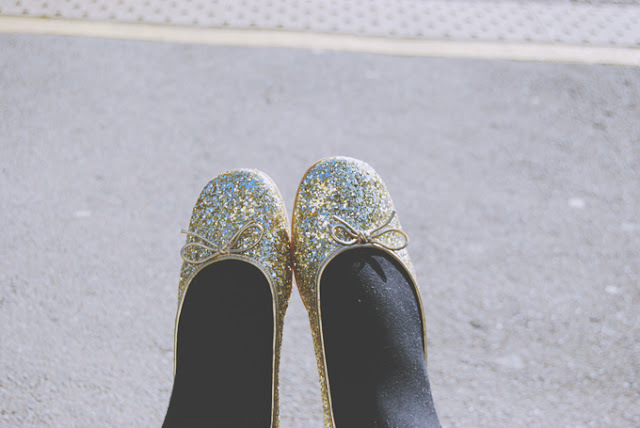 Sparkles on your feet are a guarantee of instant happiness!